Up for sale I have 10182 Cafe Corner. Set is 100% complete with no instructions or minifigures. Looking for $600 USD. If you have any questions feel free to PM me! 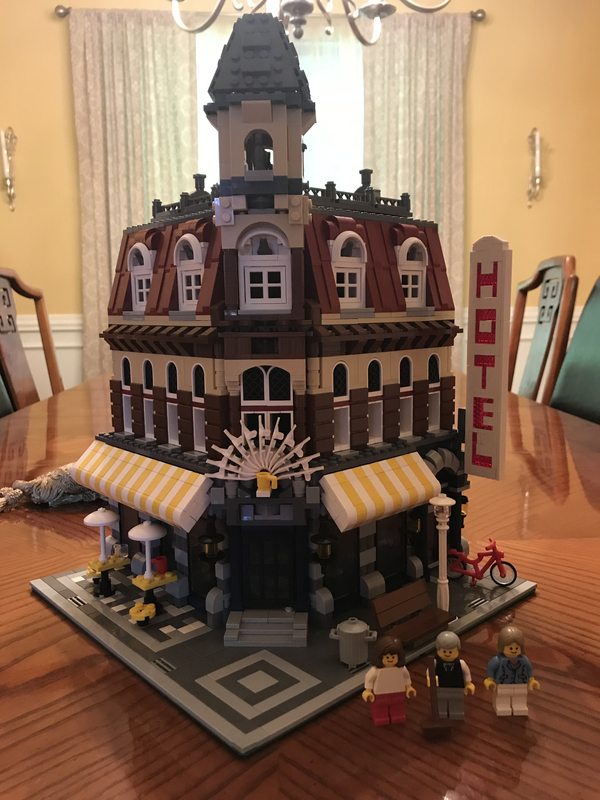 Just finished 10182 Cafe Corner. See more in marketplace. 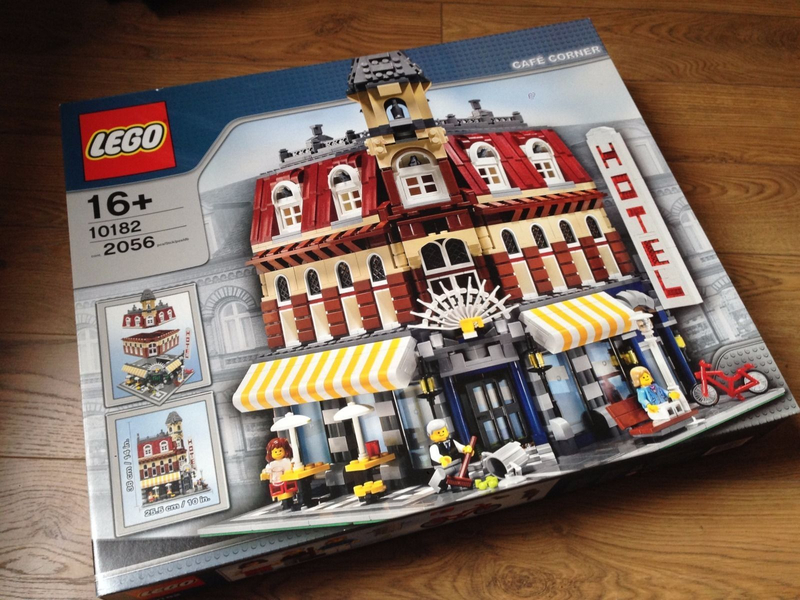 RE: Lego Trains & Modulars for sale in London.